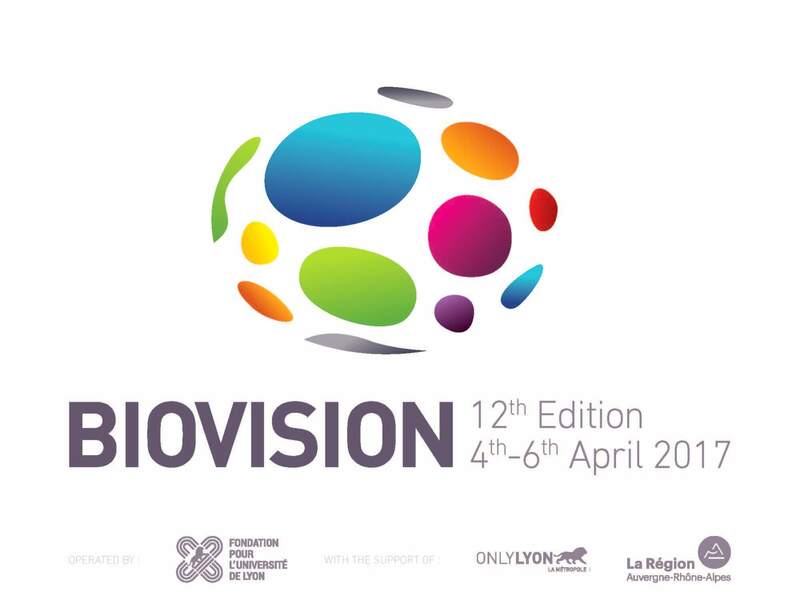 The BIOVISION Forum will take place in Lyon, France from 4 – 6 April 2017. Partners of our BBMRI-ERIC network can benefit from a reduced price. Please contact us for further information: contact@bbmri-eric.eu.